On Wednesday, Discovery announced that Chip and Joanna Gaines will soon be getting their own cable TV channel as part of the launch of a new multi-platform media company led by the pair. The still unnamed network will debut in summer 2020 and take over the space currently occupied by the DIY Network, which reaches 52 million US homes, Discovery said. A new subscription streaming service is also in the plans. 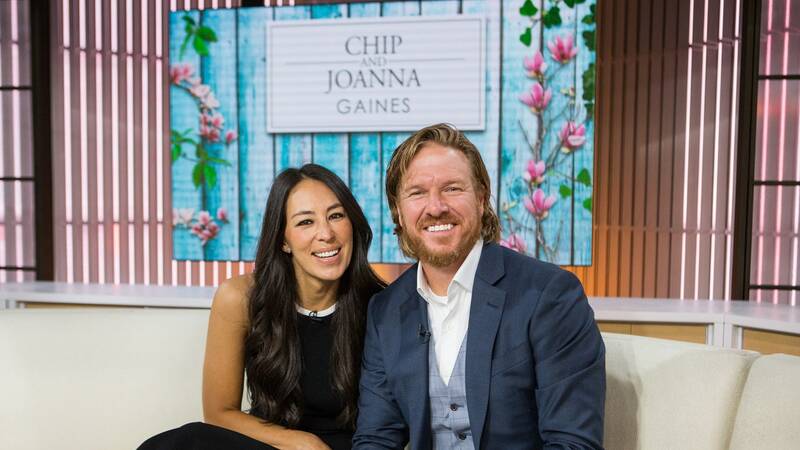 Chip and Joanna Gaines rose to fame with “Fixer Upper,” which premiered in 2013. It was the highest-rated series on the HGTV network during its run. The couple announced the final season of their series in 2017. Discovery said topics will include community, home, garden, food, wellness, entrepreneurialism and design. The entire library of Chip and Joanna’s series “Fixer Upper” will also be featured on the channel.